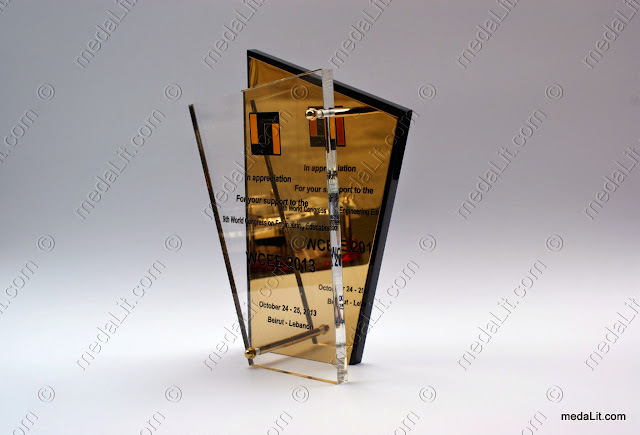 The Absi Novel Trophies are made from multi-layered acrylic and/or metal sheets. Distinguished by abstract designs reflecting Originality. All dimensions are in mm. All dimensions and weights are approximate.